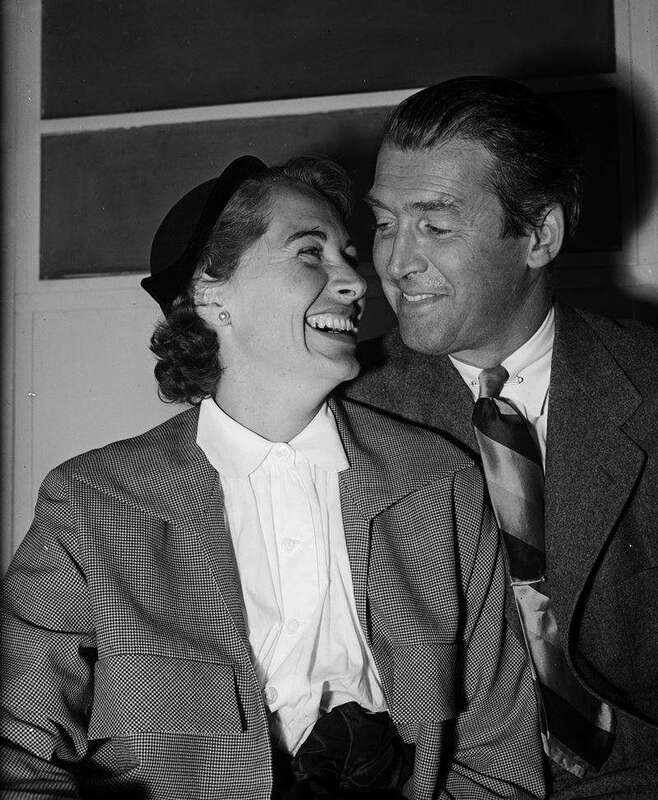 Hollywood had seen many love stories, but the one of James Stewart and Gloria Hatrick McLean is like a true treasure: genuine and rare. The Oscar-winning Hollywood actor whose name appeared in such titles as The Philadelphia Story, It's a Wonderful Life, and Vertigo chose a former model Gloria Hatrick McLean to be his wife. They met a few years after the war, got married a year later, and remained inseparable ever since. 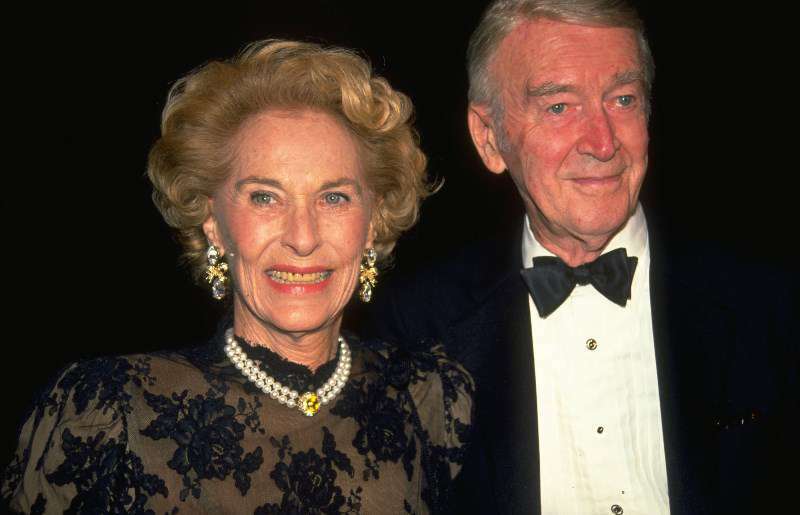 Their love was pure, all-consuming, and obvious to everyone who saw James and Gloria together. And this is their love story. 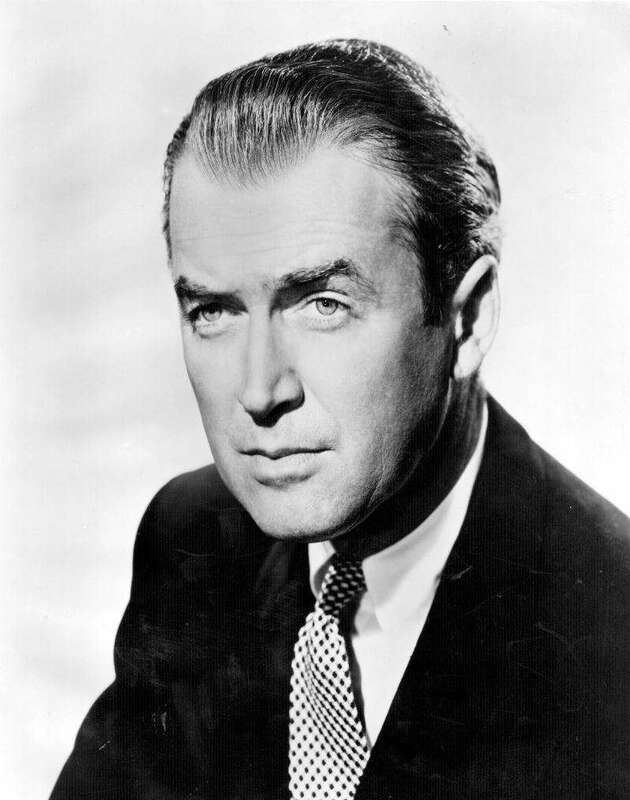 When James Stewart first met his future wife, he already was the icon of Hollywood's Golden Age and had the Academy Award for his performance in The Philadelphia Story. Gloria, on the other hand, was a 31-year-old former model with two sons from her previous marriage. But she was smart, intelligent, and beautiful, and it was enough to steal the legendary actor's heart. I could tell right off that she was a thoroughbred. For me, it had been love at first sight. She was the kind of a girl I had always dreamed of. The kind you associate with open country, cooking stew and not fainting because it was made of cut-up squirrels. She’d look at home on a sailboat or a raft; in a graceful swing from a tree branch into the swimming pool. They tied the knot in 1949, nearly a year after they met. James even adopted Gloria's sons Ronald and Michael. And just two years later, Gloria gave birth to their twin girls – Kelly and Judy. I can honestly say that in all the years of our marriage Jimmy never once gave me cause for anxiety or jealousy. The more glamorous the leading lady he was starring opposite, the more attentive he’d be to me. The love of James and Gloria Stewart was indeed live-long: the couple shared 45 incredible years together. But in the early 1990s, Gloria fell ill and was diagnosed with lung cancer. She lost the battle against the disease and passed away in 1994. Gloria had been the very center of his life, and she was gone. The writer told that in the next following years, James did not go out much and was not even seeing his old friends. Three years after losing his heart and soul, the iconic star departed from this world. 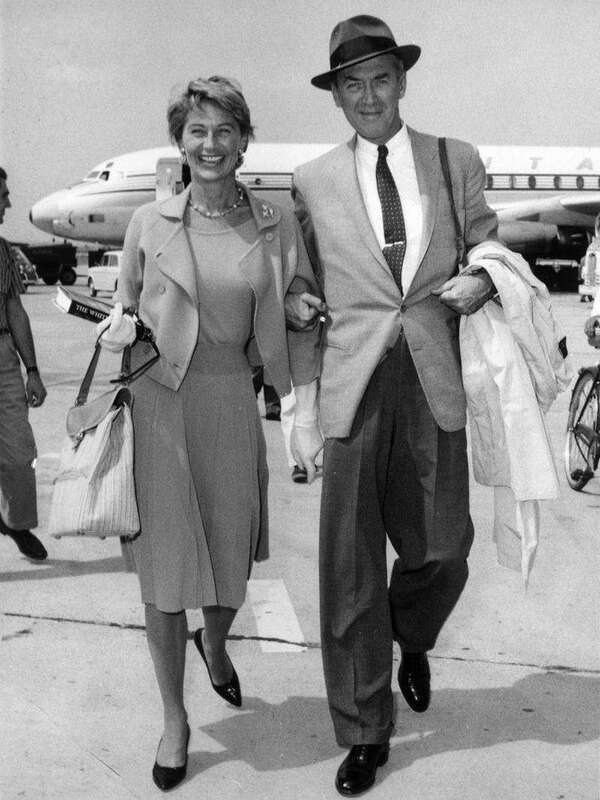 But even today, James and Gloria Stewart serve as a real-life example of genuine love that lasts untill the end.